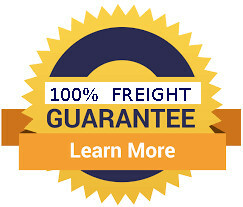 A tall , fast growing, rough barked tree with one of the most durable and insect resistant timbers. Timber is yellow in colour. A very fast growing, tall, straight eucalypt with smooth,creamy-white bark. A great tree for helping re-establishing rainforest because it provides a very fast canopy for early protection of other, more vulnerable species. 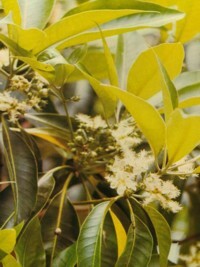 Wide spreading, medium-sized, leafy, shade tree with masses of bee-attracting cream flowers which produce a superior honey. 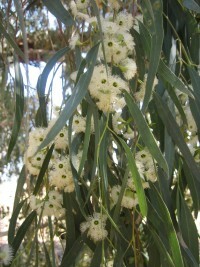 Large, leafy eucalypt with fibrous, tan coloured bark and small, white flowers. Its low branching habit when young makes them a fairly good windbreak choice. A local Koala food tree.